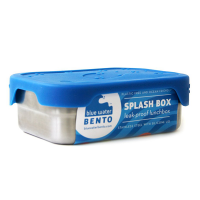 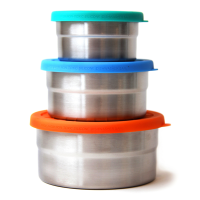 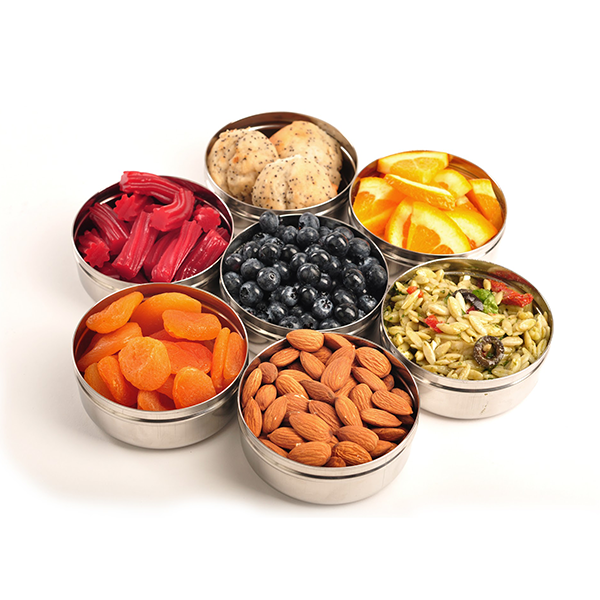 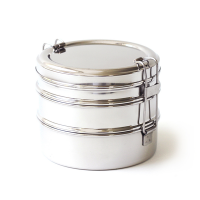 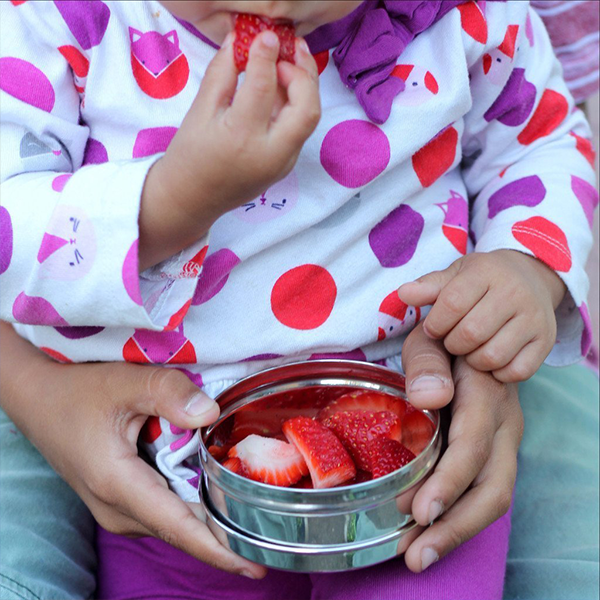 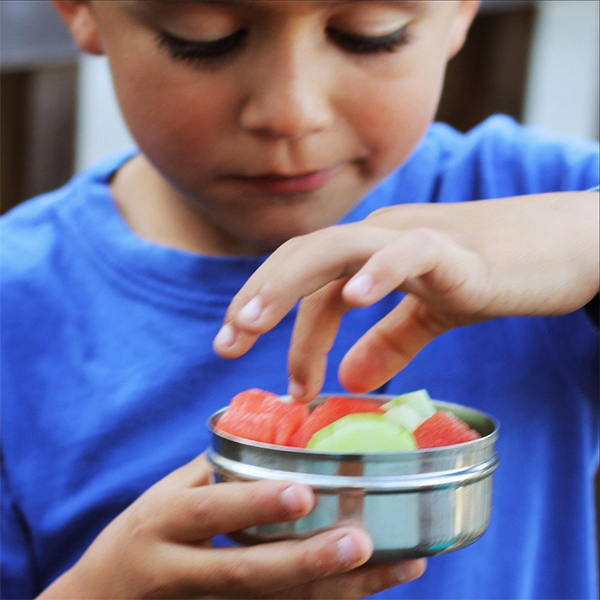 Plastic free and 100% stainless steel, our ECOdipper is an everyday go-to snack container. 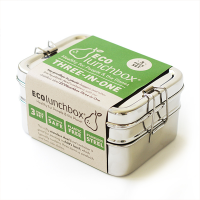 Everyone needs one or two or three or more! 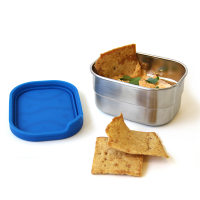 Skip the tupperware and disposable packaged snack for this healthier snack option that keeps plastic out of your lunch and our environment. 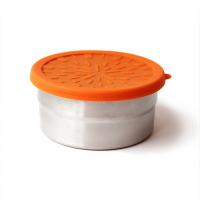 Holding up to 7 ounces, the ECOdipper is great for dry snacks, such as crackers, nuts, cut fruit, granola and more. 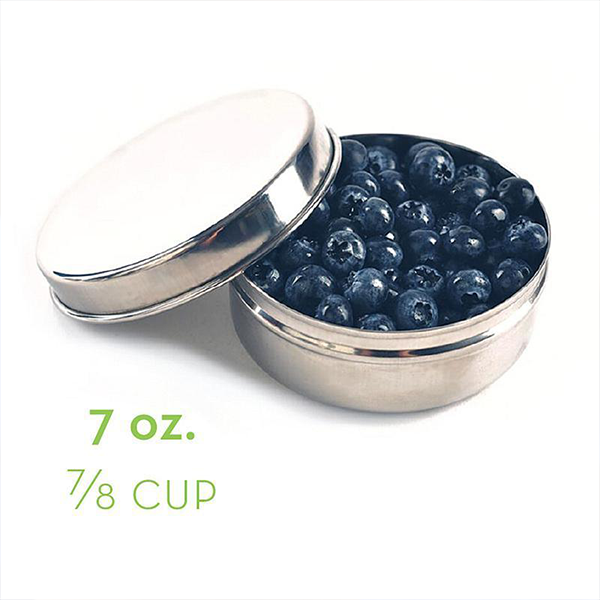 Capacity 7 oz (0.8 cup). 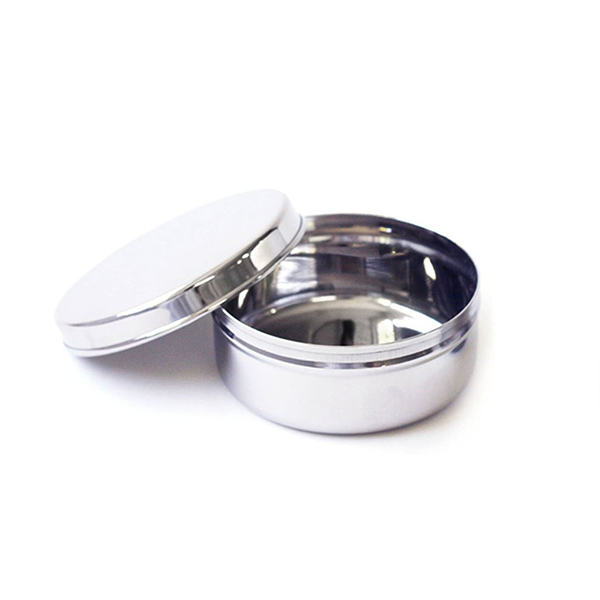 Measures 9cm (3.5") in diameter x 3.8cm (1.5") tall.